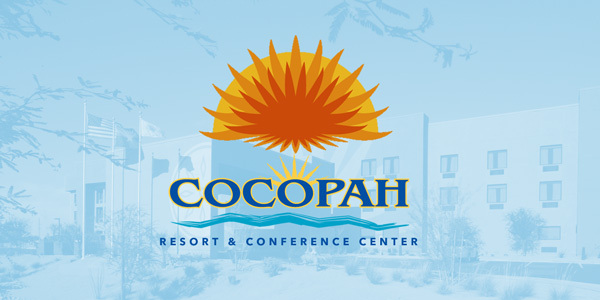 The Cocopah Indian Tribe, known as the River People, have lived along the lower Colorado River and delta for centuries, maintaining their traditional and cultural beliefs throughout many political and environmental changes. 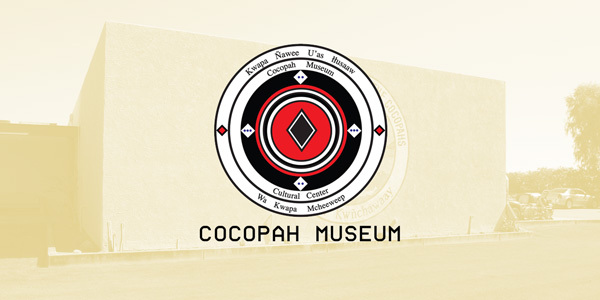 Descended from the greater Yuman-speaking people who occupied lands along the Colorado River, the Cocopah had no written language, however, historical records have been passed on orally and by outside visitors. 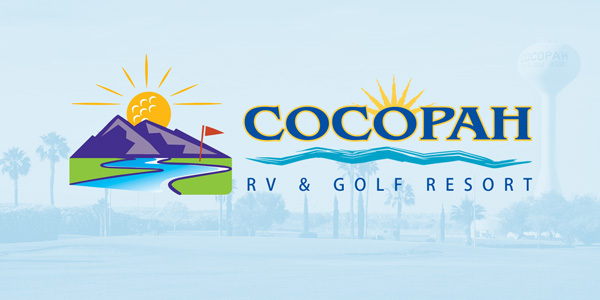 Established in 1917, the Cocopah Reservation comprises approximately 6,500 acres. 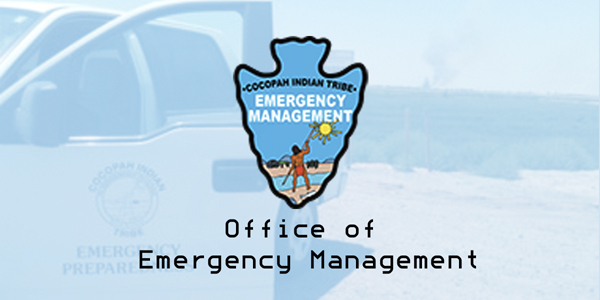 Currently about 1,000 tribal members live and work on or near the Reservation. 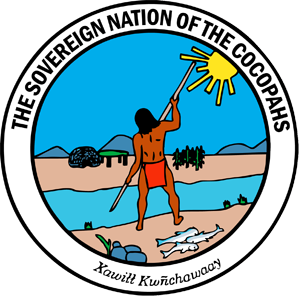 In 1964, the Tribe founded its first Constitution and established a Tribal Council. 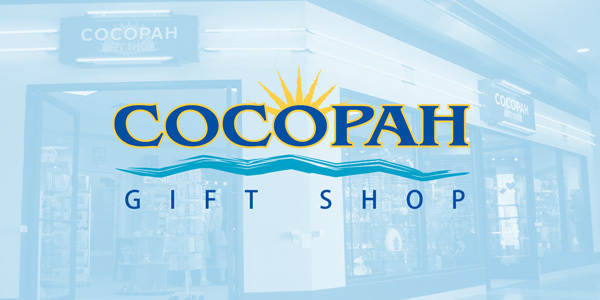 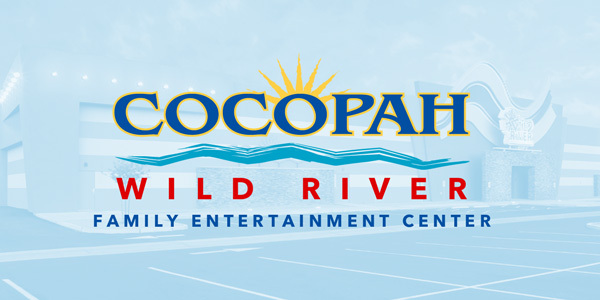 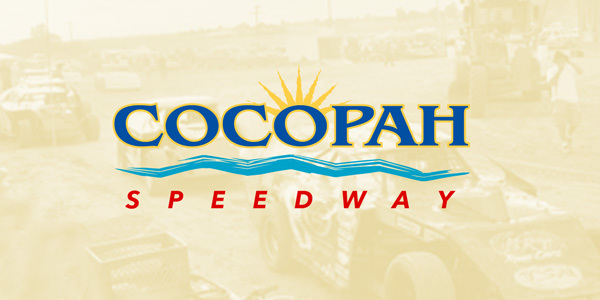 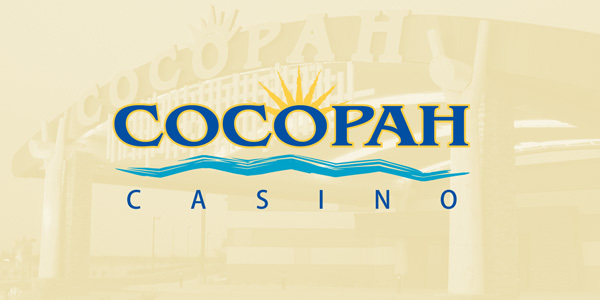 Located 13 miles south of Yuma, AZ, the Reservation is home to Cocopah Casino, Cocopah Resort & Conference Center, Cocopah Rio Colorado Golf Course, Cocopah Museum, Cocopah RV & Golf Resort, Cocopah Speedway and Wild River Family Entertainment Center. 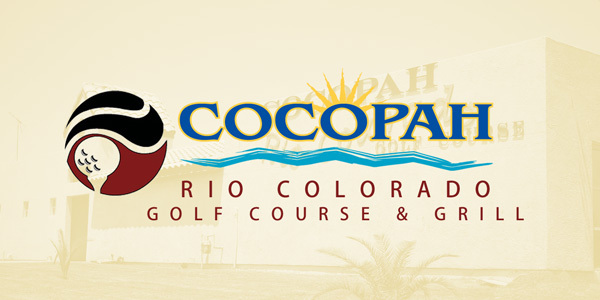 Visitors enjoy golfing, gaming, shopping, learning about the Tribe's culture and taking in the great scenic beauty of the region. 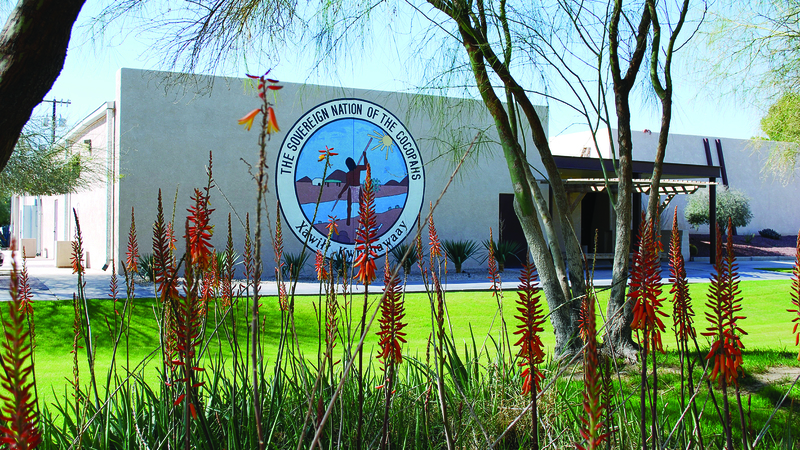 Whether golfing, gaming, shopping, learning about the Tribe's culture and traditions or experiencing the scenic beauty of the region, the Yuma Arizona recreation will inspire and entertain visitors.